Отель Holiday Home Nikolina находится в городе Dobrinj. 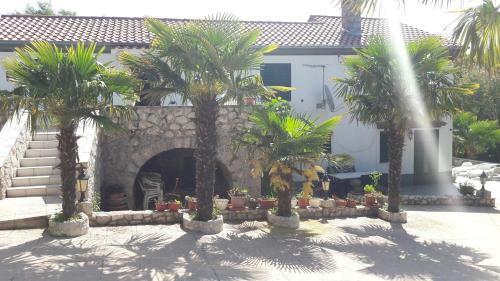 Holiday Home Nikolina is a holiday home with a terrace, situated in Dobrinj. It provides free private parking. Free WiFi is offered throughout the property. The unit is fitted with a kitchen.